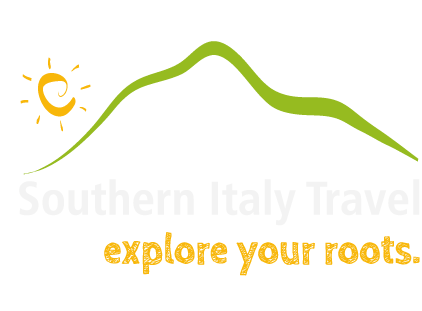 Our website address is: https://www.southernitalytravel.com. We may collect information about you for 2 reasons: firstly, to assist you with your request and second, to respond to any queries which you may have. We won’t receive any marketing email from us in the future.